Available in Bridgend and the surrounding area's for all heating and plumbing requirements. Friendly Plumbers you can rely on. We are able to install, service, fault find and fix all boilers from reputable manufacturers. 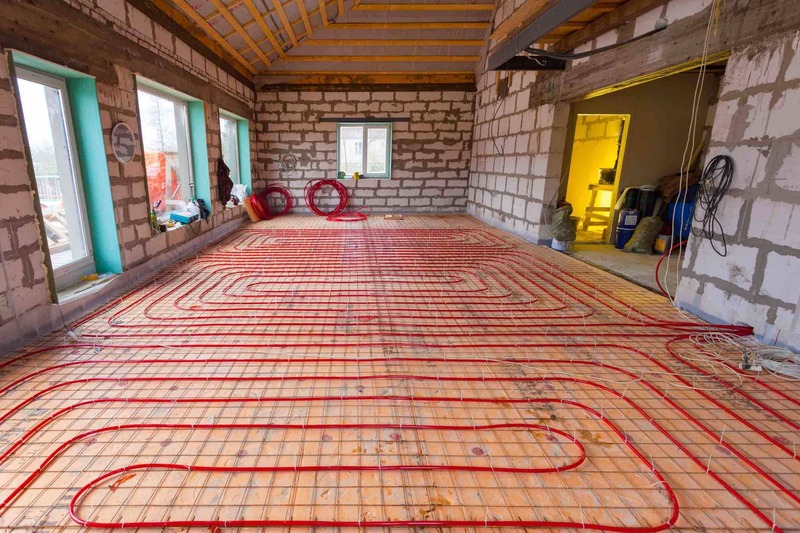 We specialize in both electric and water underfloor heating, from installation to commissioning. Central Heating Services UK LTD are fully qualified plumbers and heating engineers in the Porthcawl and Bridgend Area. As professional plumbers, we pride ourselves having the breadth and depth of experience to be able to cater for almost any plumbing requirement. While being reliable and friendly. We offer a wide range of services and have over 40 years combined experience in the industry. 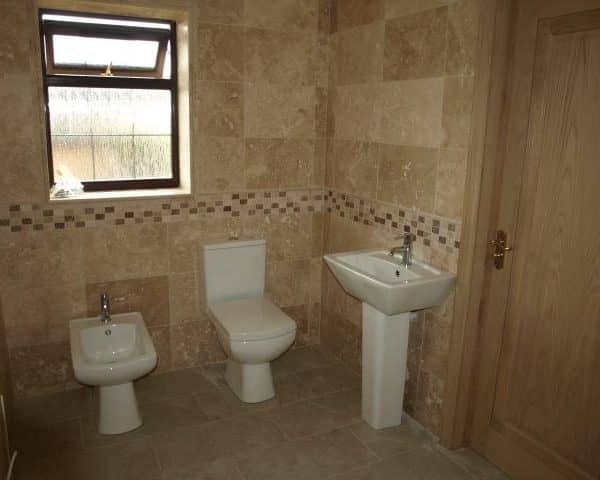 Should you require any aspect of plumbing, we can cover it! 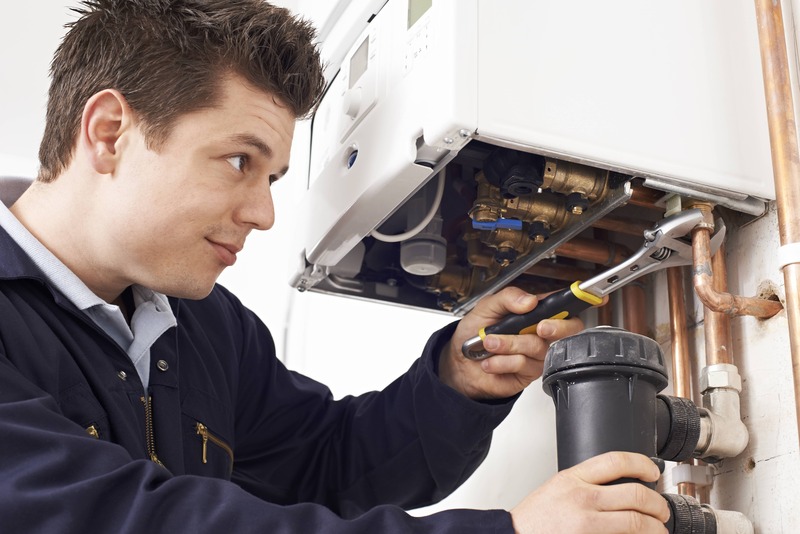 Be it fixing a leaking tap, to installing a new heating system in your home. Our main office is in Porthcawl, we do however cover the surrounding area’s which includes: Bridgend, Neath, Port Talbot, Swansea, and the Vale of Glamorgan. We are also able to undertake insurance work. You can rest assured that we are gas safe registered and hold the relevant insurances. 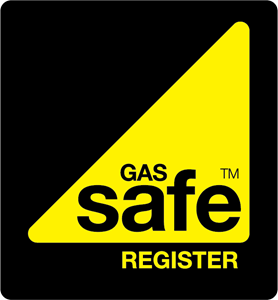 It is a legal requirement for a business carrying out gas works to be gas safe registered. Be sure to check the gas safe register for any business working on gas within your property. We cover all aspects of Heating and Plumbing, from blocked drains to full heating installations, throughout Porthcawl and the surrounding area's. We work with you, to deliver the highest quality finish. Providing excellent attention to detail, and advice when required. Covering installation and retrofitting of electric and water underfloor heating. Contact us For All Your Heating and Plumbing Needs! Great services provided by Mal. Had an intermittent problem with my gas boiler that several plumbers could not solve. I am very happy with their gas boiler service. Great service, always turned up at agreed time to accommodate my work schedule. Always polite and courteous, gets on with the job with no messing about and at a reasonable agreed cost.